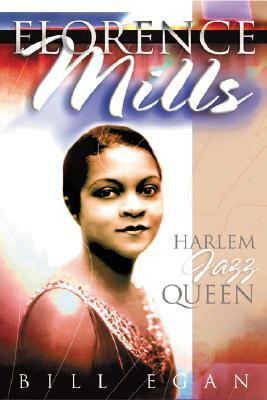 This biography reveals the lost history of the life of Florence Mills, who was very famous during the 1920s, and traces her story from childhood to her untimely death at age 31. Mills who was probably the first black female international superstar, was lionized by crowned heads in Europe and described by English show business impresario C.B. Cochran as "one of the greatest artists that ever walked on to a stage." Although her career and shows changed the nature of black entertainment, and thereby the wider American popular culture, she was largely forgotten in later years. An additional theme of the book is the important but little-known associations Florence Mills had in the early world of jazz and ragtime, and her innovative influence on important aspects of jazz singing. It explores the connections between her and Duke Ellington, who dedicated his outstanding composition "Black Beauty" to her. Will be of interest to librarians, jazz fans, especially those interested in Duke Ellington, and anyone interested in the history of musical theater. Bill Egan is an Irish-born citizen of Australia and has pursued a lifelong interest in jazz and African American culture.